Vortex Profits operate in the financial MLM niche. The company claims to be headed up by CEO Griffin Wrights. Other than generalities provided on the Vortex Profits website, there is no information available on Wrights. This raises the question of whether he actually exists. In an attempt to feign legitimacy, Vortex Profits provide an Irish incorporation number on their website. The number corresponds with Vortex Profits Limited, which was incorporated on September 15th, 2017. The address used to incorporate Vortex Profits Limited belongs to Company Formations International, who provide incorporation services for Ireland on their website. Thus it appears Vortex Profits exists in Ireland in name only. And given this, it’s safe to assume “Griffin Wrights” is a work of fiction. 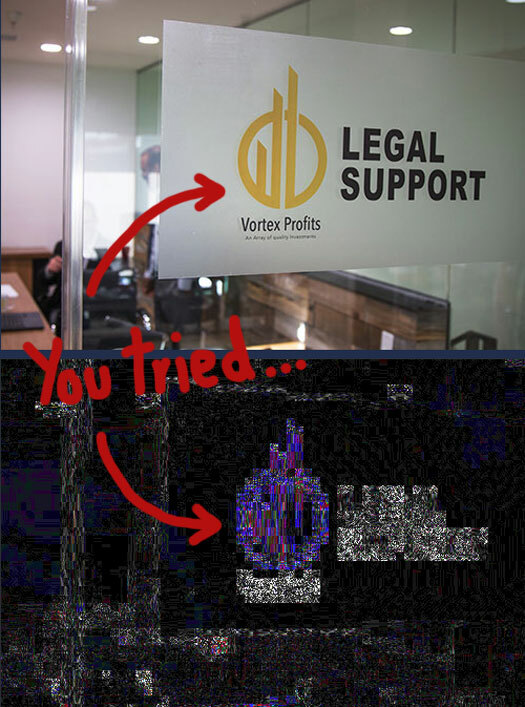 Through ELA, the image above demonstrates the high probability of manipulation of stock photos to include Vortex Profits logo. Griffin Wrights himself is represented by a generic looking old white guy in a suit image. It is far more likely whoever is running Vortex Profits is based out of Africa. Alexa currently estimate the top four sources of traffic to the Vortex Profits website are Botswana (21%), Tanzania (20%), Nigeria (10%) and Ghana (10%). Vortex Profits has no retailable products or services, with affiliates only able to market Vortex Profits affiliate membership itself. Vortex Profits affiliates invest funds on the promise of an advertised ROI. Vortex Profits pay residual commissions via a binary compensation structure. At the end of each day Vortex Profits tallies up new investment volume on both sides of the binary team. Once matched volume has been paid out on it is flushed. Unmatched volume on the stronger binary side is carried over. Vortex Profits offer a bonus referral commission to their top recruiters. 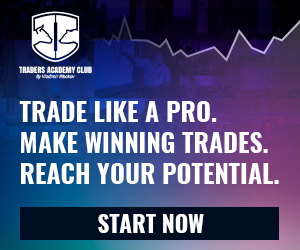 Vortex Profits affiliate membership is tied to a $25 to $50,000 investment in one of their three offered plans. Vortex Profits claim to generate external ROI revenue through bitcoin mining and gold and oil investments. The company provides no evidence of any mining or trading taking place, or any other source of external revenue being used to pay affiliates with. Furthermore Vortex Profits’ claims fail the Ponzi logic test. If Vortex Profits’ anonymous owners were able to consistently generate a legitimate daily ROI of up to 4.5% (that’s 1642% annually without compounding), why would they share that revenue with randoms over the internet? Like everything else about Vortex Profits (non-existent CEO, fake company photos, virtual office etc. ), its claims of external revenue are bogus. The only verifiable source of revenue entering Vortex Profits is new affiliate investment. Using newly invested funds to pay existing affiliates a daily ROI makes Vortex Profits a Ponzi scheme. 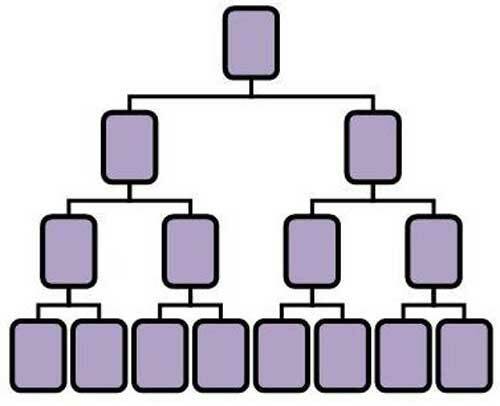 Referral commission tied to affiliate recruitment add an additional pyramid layer to the scheme. As with all Ponzi schemes, once new affiliate recruitment dries up so too will new funds entering the scheme. That will eventually starve Vortex Profits of ROI revenue, eventually prompting a collapse. It’s worth noting that Vortex Profits don’t have a cap on ROI payouts, meaning those who run the company and signed up first are going to make off with the majority of funds invested (they’ve been receiving up to 4.5% daily since day 1. In order for that to happen, everyone else loses out. Amzbit Review: Combining Amazon and bitcoin = cash gifting?